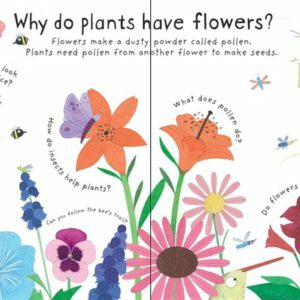 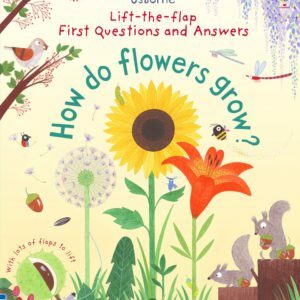 Usborne Lift-the-flap first questions and answers : How do flowers grow? 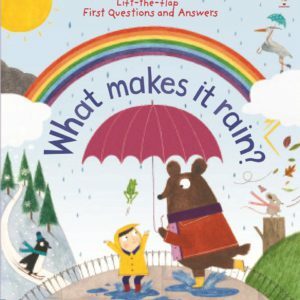 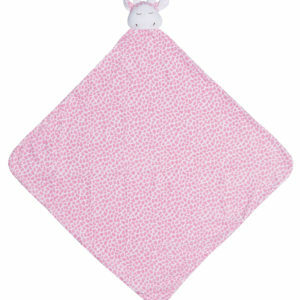 Usborne Lift-the-flap First Questions and Answers What Makes it Rain? 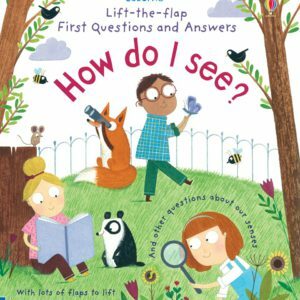 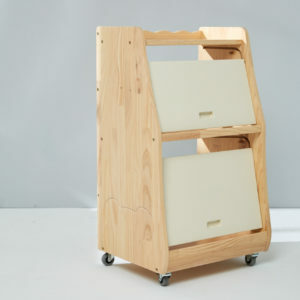 Usborne Lift-the-flap first questions and answers : How do I see? 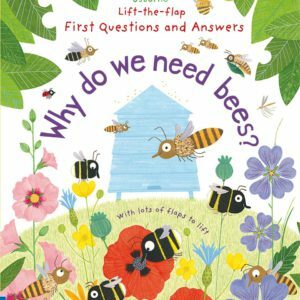 Usborne Lift-the-flap first questions and answers : Why do we need bees? 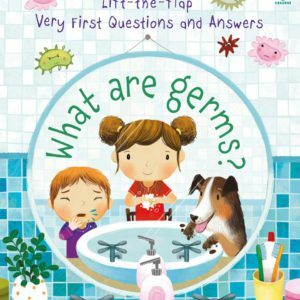 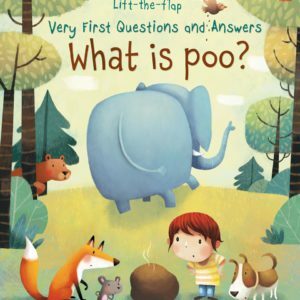 Usborne Lift-the-flap first questions and answers : What is poo?